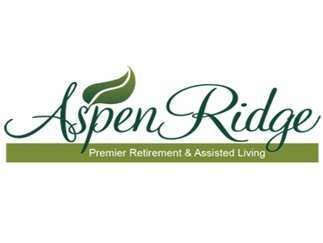 Aspen Ridge will host a quilt show and Taste of the Ridge to Benefit the Alzheimer's Association. Free to the community. Quilts will be on display and for Sale.